You’ve ordered the signature pumpkin spice latte at your favorite cafe. You’ve passed dozens of Halloween decorations in the aisles of the department store. You’ve even started thinking about costume ideas and exploring the internet for some unique inspiration. 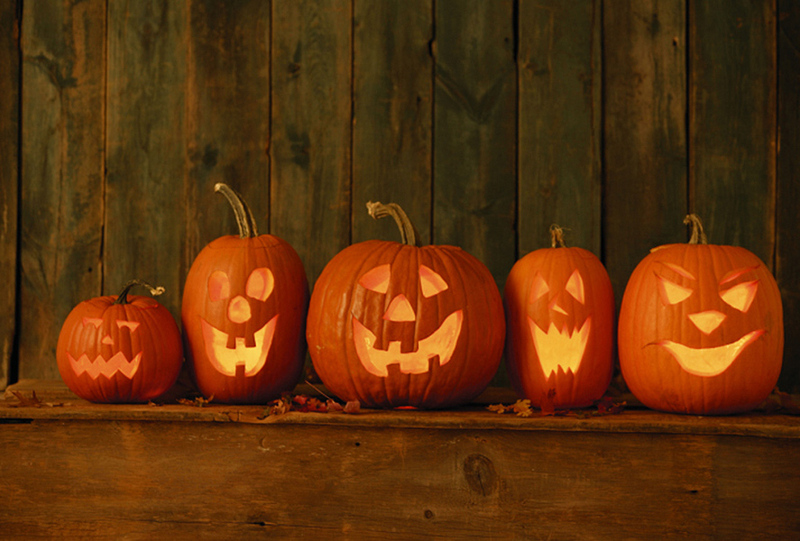 Fall is in the air and on your mind, but are you ready for Halloween?